Some more (crochet) ideas for your New Year resolutions to learn something new. You can see the first post here... and our Learn Something New event is on Sunday 14th January 2-4pm. Fancy learning how to crochet? 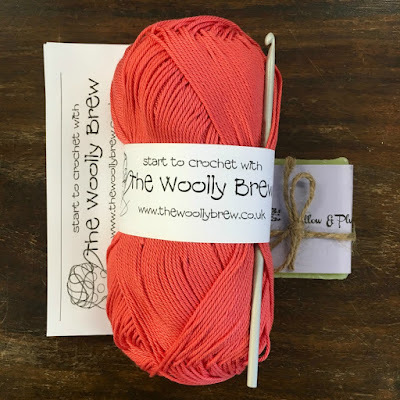 We've got a handy kit that gives you all you need to learn some basics... like a foundation chain and double crochet. And we've got books too! This one has been very popular... a range of projects with photo tutorials of each new skill. But don't forget the amazing resources on the internet. One important thing to remember is that US and UK patterns use the same abbreviations but they mean different things! So be careful. Make sure you know what you're reading/watching or you could get very confused. Our customers love Attic 24 which has lots of photo tutorials and projects. I've made Lucy's Granny Stripe Blanket which is a great project to both stash bust and improve your treble crochets! Simply Crochet have a Yarniversity on You Tube which features 14 videos that take you from basic chain to crocodile stitch. We also have a board on Pinterest with some helpful tips. 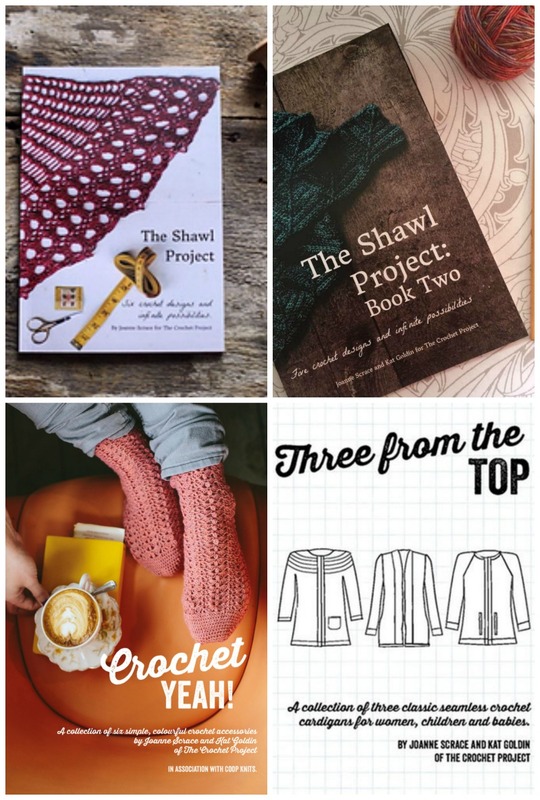 The Crochet Project features some lovely garments and shawls. 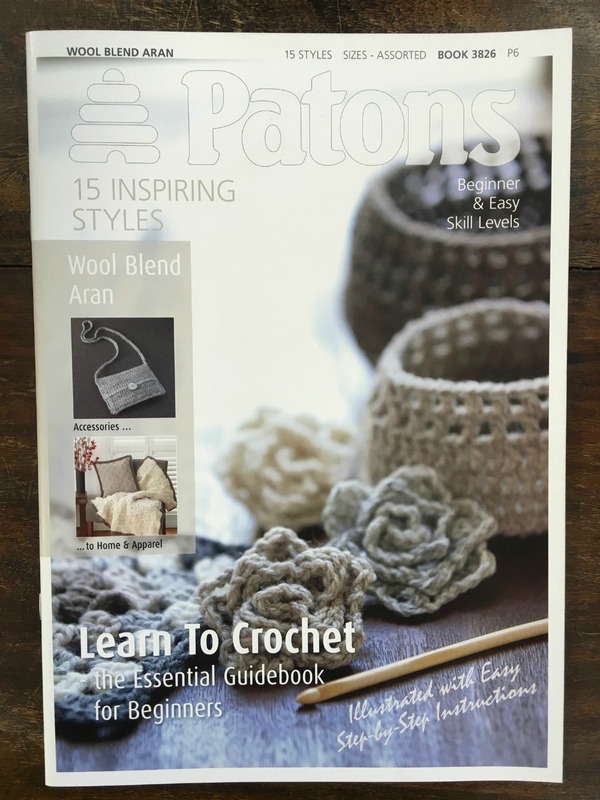 We've got a selection of their books in the shop and you can see their patterns on Ravelry too. They've got a large tutorial section too. Including top tips on crocheting things to wear! Their Two-Row Tee looks like a great first garment project. Learn something new in 2018 at The Woolly Brew! Please note this is not a workshop. 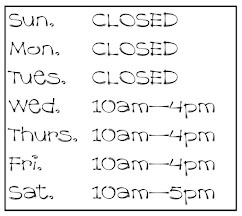 Shop is open as normal for browsing and buying! *my crochet skills are basic at best so I probably can't offer much technical help. But I am a very good cheerleader...happy to offer a cup of tea and support!